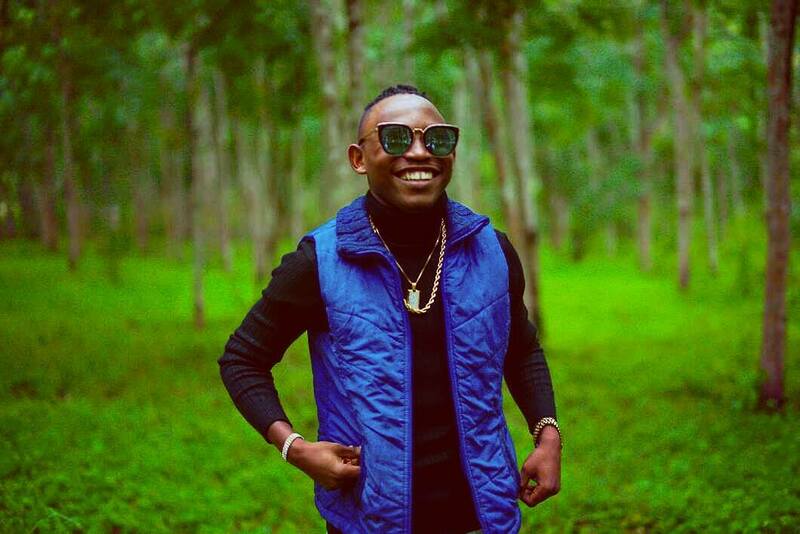 Tanzania musician and BSS winner, Kayumba has released a new single titled 'Tuongee'. Certainly, this will be another hit song from Kayumba as it was for the first dropped single titled 'Mazoea' which is still doing well. now listen, download and don't forget to share with friends. Enjoy!